If you don't want to know how far we have progressed in Siege of Orgrimmar close your eyes now! To make up for the lack of screenshots last time I posted two! I would like to know why not even quarter of me is in the screenshot! Muffins, i tell you, Muffins! The scary recruitment officer and P-I-N-T-A. 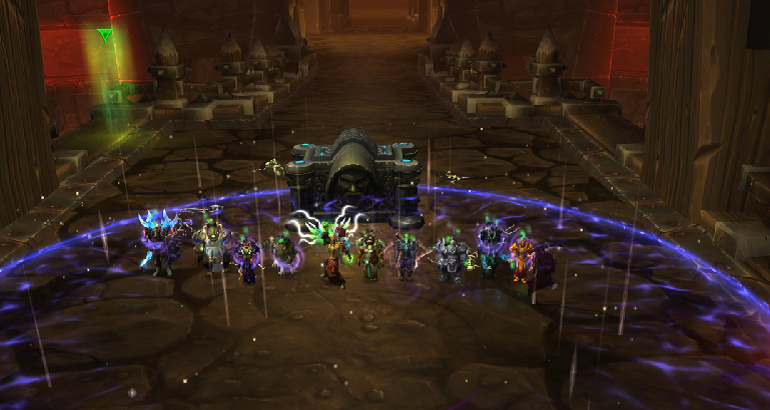 The first third of the raid wasn t convincing, but we gained momemntum, and for 2/3 of the raid I think the group had some real nice gameplay going, good tactical adjustments, and good individual efforts. 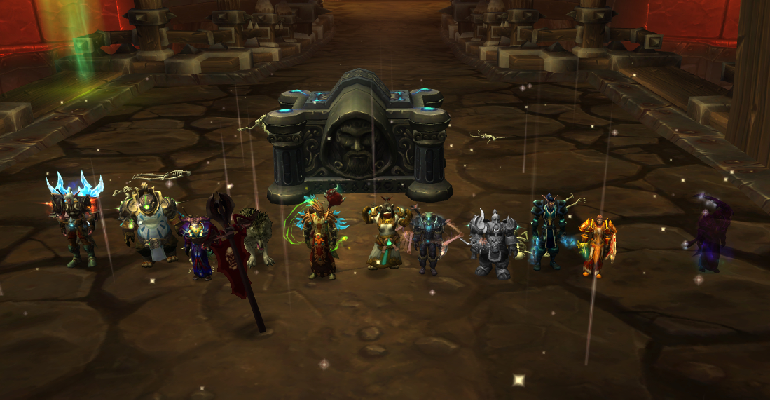 So, where are the news of our epic Malkorok kill? Yataum wrote: So, where are the news of our epic Malkorok kill?